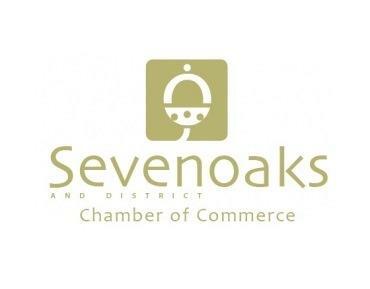 The Directors of The Sevenoaks and District Chamber of Commerce would be delighted if you could join us at our Annual General Meeting, followed by an informal networking lunch. A two course meal will be served in the Osteria Restaurant following the meeting in The Cromwell Room. Cost for lunch is £25 for members and £30 for guests to include tea and coffee on arrival for the meeting and soft drinks with lunch.